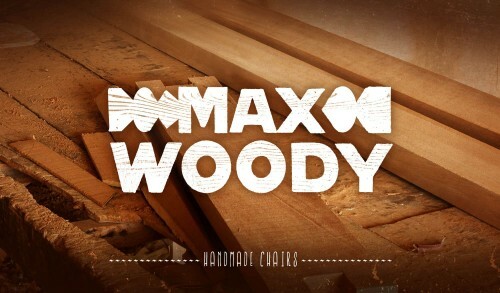 Have you ever wondered what happened to that button you lost in the wash? Maybe it ended up in Mary Eva Blount Way’s collection of over 30,000 buttons. Affectionately known as Miss Eva, the Beaufort County native began her collection with a humble box of buttons given to her by her mother-in-law. As time passed, friends and neighbors contributed trinkets and treasures until Miss Eva’s collection grew too large for her family barn. After her death in 1962, citizens of the coastal town of Belhaven purchased her collection to create Belhaven Memorial Museum and allow visitors to step back in time. 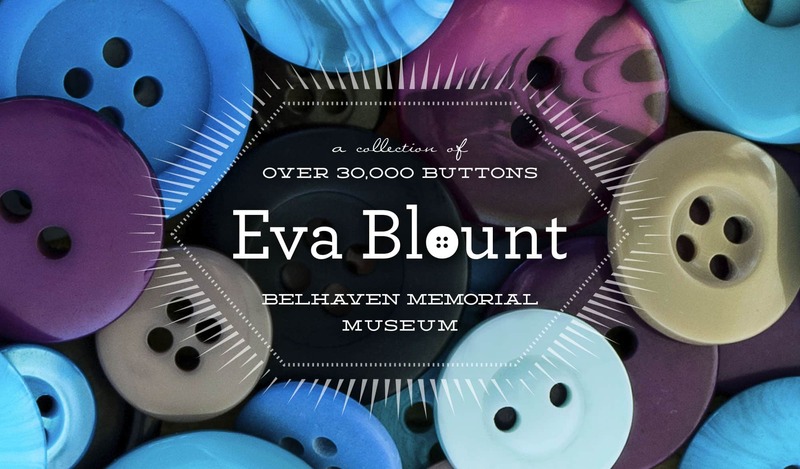 Today, you can view more than 30,000 buttons from around the world, pickled tumors given to Miss Eva by the town doctor, a flea bride and groom and more from her world on the second floor of historic Belhaven Town Hall.